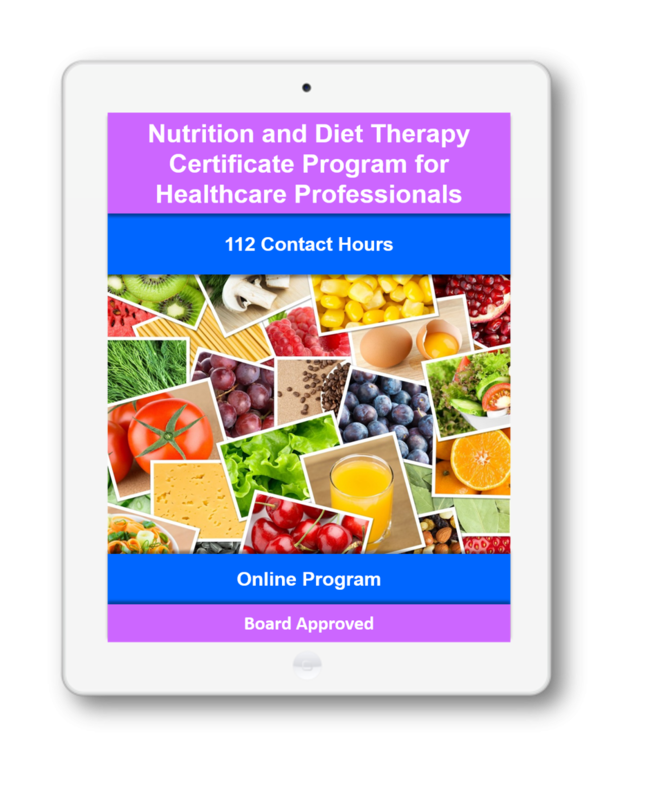 From basic nutrition principles to the latest nutrition therapies for common diseases, this certificate program offers a solid foundation in the fundamental knowledge and skills to provide effective nutrition and diet education and patient care for the licensed professional seeking to expand their knowledge base on this topic. Nutrition across the life span and within the community, with an emphasis on health promotion and the effects of culture and religion on nutrition are also covered. Other key topics include childhood obesity, metabolic syndrome, diabetes, and food safety. Plus, evidence-based information and real-world case scenarios help your students learn how to apply essential nutrition concepts and therapies in clinical practice. This program is approved for 120 nursing Continuing Education hours by the California Board of Registered Nursing, the Florida Board of Nursing and the District of Columbia Board of Nursing. 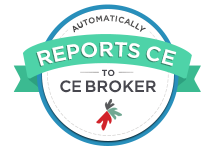 Continuing education activities approved by any state board of nursing are usually recognized in reciprocity by other health profession's licensing boards.